for $195,000 with 3 bedrooms and 1 full bath, 1 half bath. This 2,161 square foot townhouse was built in 1977 on a lot size of 20.00 x 0.00. Upgraded and move-in ready! 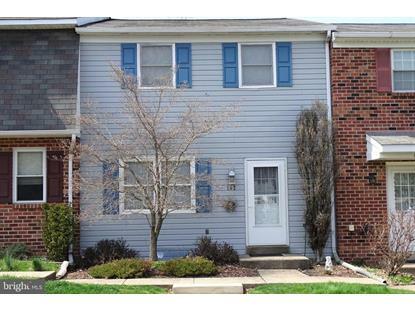 You'll fall in love with the gourmet kitchen in this affordable 3 bedroom town home in Souderton School District. Spend summers relaxing by the community pool or playing a round of tennis. 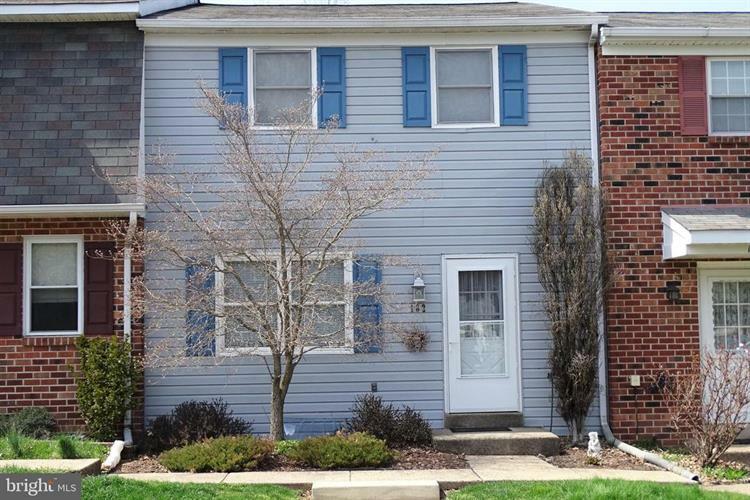 Large rooms, finished basement, and a community feel in this great neighborhood will welcome you to feel right at home.